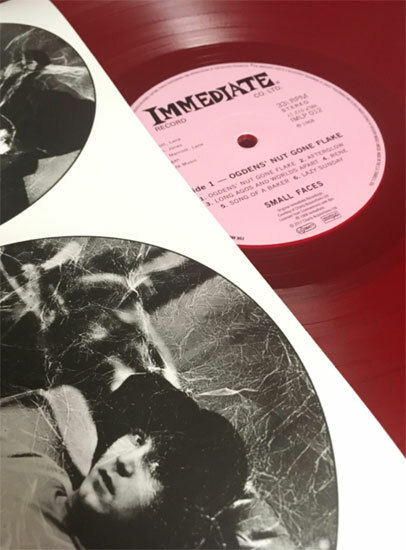 Just as well that bit’s payday weekend and we have news of some limited edition Small Faces coloured vinyl releases. Thanks to Pete Selby for the tip off about two releases that landed today at the Sainsbury’s store. 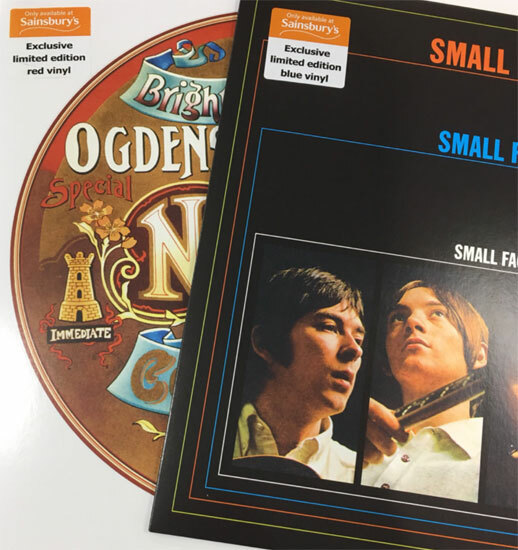 Note that these are exclusives to Sainsbury’s and exclusive to stores that stock vinyl – basically all of the bigger stores, rather than the smaller local stores. 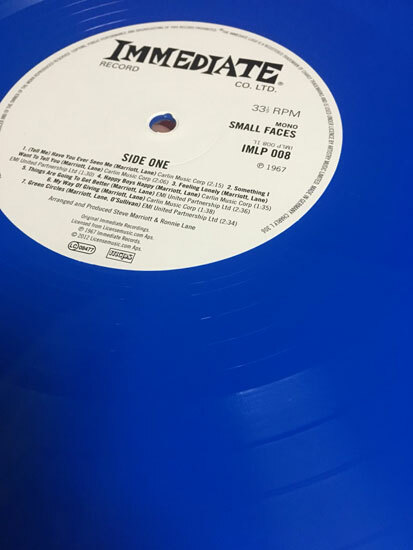 The albums in question are the Immediate releases Small Faces and Ogden’s Nut Gone Flake, the former offered in blue vinyl and the latter as a red vinyl release. 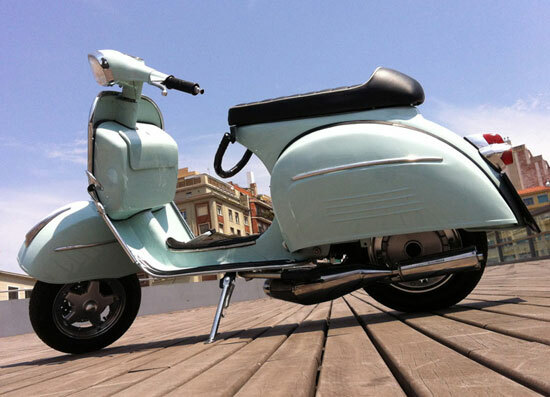 I presume each is limited and at a guess, I would say 1,500 of each. But that is pretty much a guess based on other releases. If you want one or both, you need to get yourself to a shop sooner rather than later and with £20 in your pocket for each of the LPs. I expect both will sell out pretty quickly. 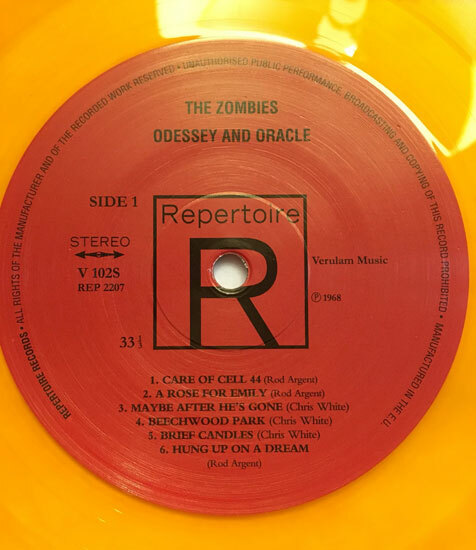 Also released today (if you like a bit of late ‘60s psych) is the wonderful Odyssey and Oracle by The Zombies, which is also in a limited run of 1,500 and in a translucent orange. 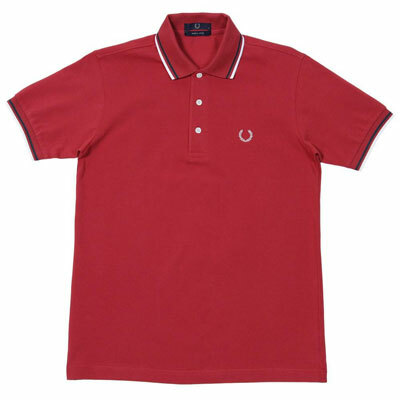 Again, £20 for that one. 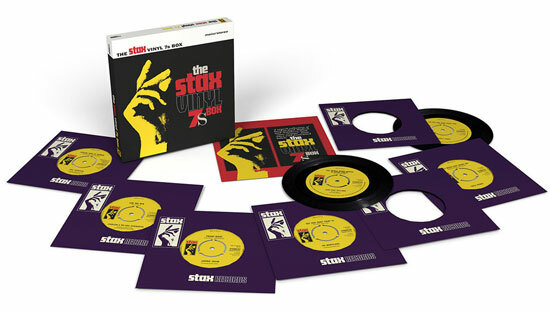 If you miss out or you don’t want to go to Sainsbury’s (or can’t get to one), numerous copies are already being offered on eBay.